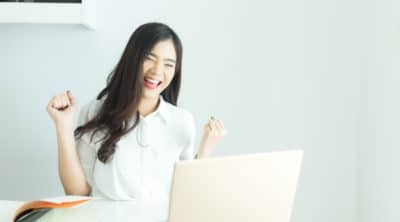 October 26, 2018 In Make Money, Work From HomeBy Lily H.
VeryDice is a free, fun, and whacky mobile app available on both iOS and Android phones. 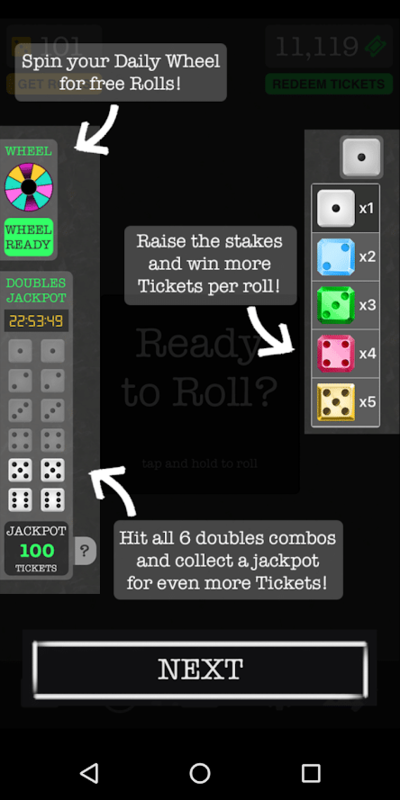 VeryDice users can win and gather redeemable tickets by rolling a pair of virtual dice for a few minutes a day. That’s it! VeryDice is FREE to download and play. When you are ready to sign up, use my friend code: 327159. Completing sign up correctly will give you 50 rolls to get started. I was able to get started with 50 bonus dice rolls too. This review will also go into how to play VeryDice, how this app works, how to redeem prizes/giftcards and if it’s worth downloading. I will go through all of those topics in detail with this review. All of it will be thorough so if you have a specific question then feel free to navigate faster using the Contents Table I have created below. What Is “VeryDice” – Is It Worth Playing? How Much Can You Make Playing VeryDice? How Can I Get More Dice Rolls? 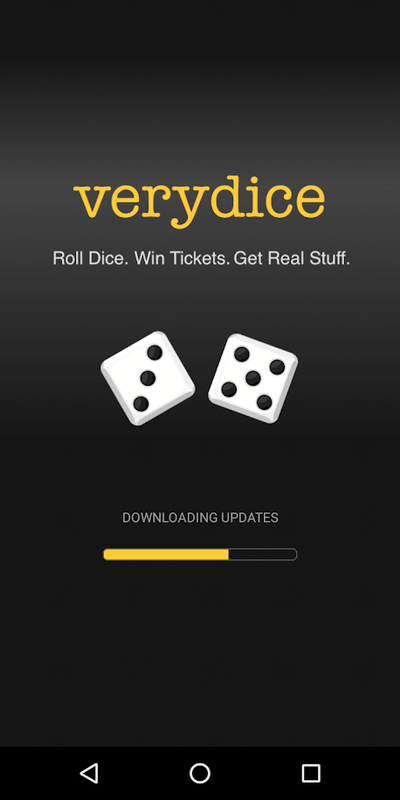 VeryDice is a fun and free-to-play mobile where you roll a pair of dice for tickets. Tickets redeem into gift cards and physical prizes. The prizes are extra fun for me to browse through because it’s just like shopping! VeryDice is fun and effortless to play. As of October 2018, VeryDice is only available to users within the United States. When you download and register VeryDice, you will get 50 free rolls to start – code: 327159. Every roll will give you the number of tickets based on the total dice number you rolled. 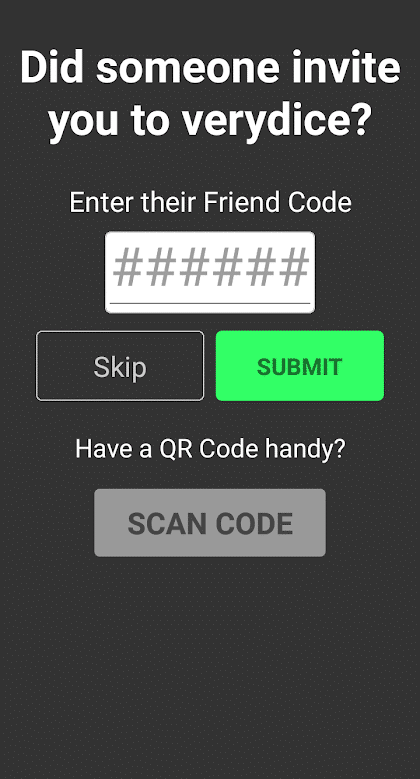 This app does not require advance permissions from your smartphone or need any personal payment information which makes signing up a breeze. I signed up with simply an email address. 2. 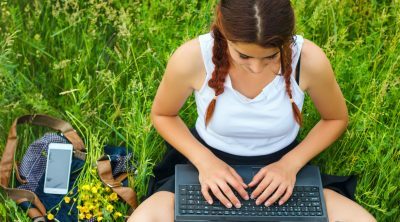 You will be prompted to connect and register with either Google mail or Facebook. 4. Follow a quick in-game tutorial after sign up. 5. Now the game will start! Play instantly by tapping on the home screen text in the center. Not likely – installing the VeryDice app doesn’t require advance permission and the app asks for no personal financial information besides a Gmail or Facebook in order to create an account. They are transparent about payout and many users out there have responded with photo proof of their prizes. VeryDice currently holds a 4.1 out of 5 rating within the Google Play store. Users were happy about prize redemption although complaints also said it took too long to gather enough tickets to redeem. The main goal of VeryDice is to get as many rolls as possible since the dice roll results themselves are random and out of users control. More dice rolls, in turn, give you more chances to win redeemable tickets. 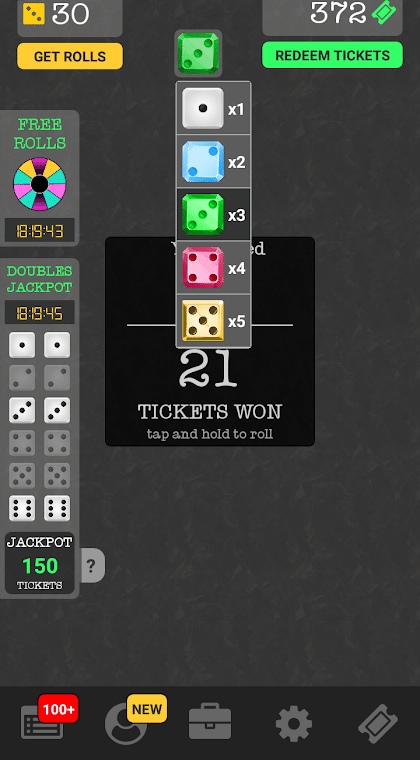 For example, a single roll, ticket wins range from a minimum of 2 (1 per dice) to 12 (6 per dice). 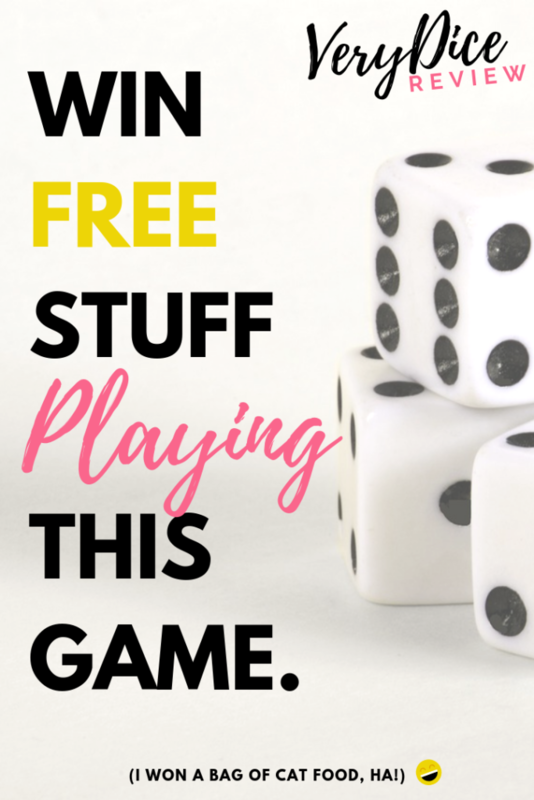 VeryDice may seem like a simple dice game (which it is) but I will also teach you some tips and tricks so you can make the most out of your dice rolls. If you like playing classic mobile games and you’re good at it, it might be worth playing the mini games for a shot at more tickets. I (personally) do not play the bonus basketball or shooting games. Typically they’re not worth it for me so I don’t recommend it if you are not a gamer. There is no performance result difference in how long holding or tap does to the dice rolls. You can speed up the dice rolls by choosing your “multiplier” at the top for those of you with tired fingers or strapped for time. Normally when you roll a double it increases the Jackpot bonus by 50 tickets. The daily bonus starts at 0 tickets. There are 6 pairs you need to roll in order to hit the daily bonus jackpot. The first time you roll each double VeryDice will give you 50 tickets for the daily bonus. The daily bonus maxes out at 300 tickets – typically. BUT when you use the dice multiplier, it multiplies the daily bonus jackpot you will get too. What I mean by that is if you rolled a double three on a multiple of 5 then instead of a bonus 50 tickets added, it will actually be 250 bonus tickets added to the daily bonus because of the 50 x 5 multiplier. That means instead of the daily bonus maxing out at 300 tickets with one multiplier, using it at the max multiplier of 5 means 1,500 tickets. The negative of doing that is less chance at getting double of the same rolls unless you have loads of rolls. If one could get it. It certainly would be rare. If you have accumulated a lot of rolls, start off with a high multiplier and get as many doubles that multiply. When your dice rolls are halfway depleted then switch onto single multiplier for a higher chance of rolling the remaining doubles. My husband (I got him playing too) said after the initial 50 spins, they’re stingy with the daily allotments of dice rolls. Dice rolls essentially means points, that means earning may be slow depending on your luck. 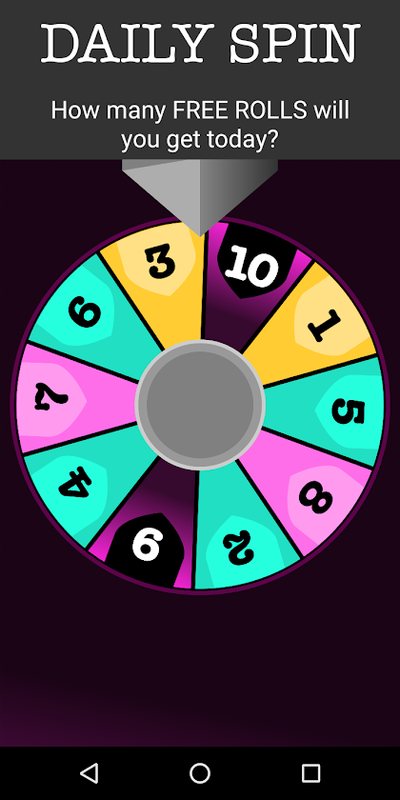 VeryDice’s Daily Wheel spin is how users can consistently get rolls everyday upon login. The number of rolls ranges from 1 to 10. 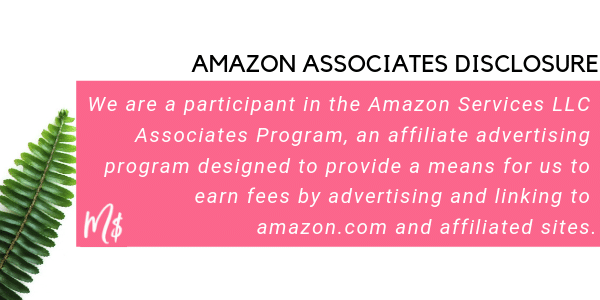 Like other play for pay apps, they have ads and sponsorship videos for users to watch. Each ad (anywhere from 30 seconds to 1.5 minutes max) will give the user 1 more roll. Claim your bonus rolls in the “suitcase” tab on the bottom! All the rolls end up pending there until you accept. There are also surveys for dice rolls. 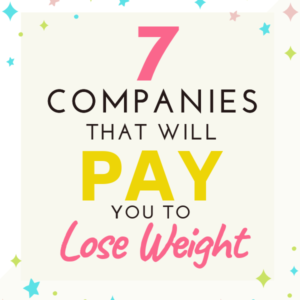 The payout on surveys depends on which survey. You can expect about 1 minute of survey for one roll but that varies. My husband had a negative experience with his survey page breaking mid-way through. I had a positive experience with my survey experience (by PollFish). The survey took 1-2 minutes and I received 9 rolls. There are also other mobile game and program offers that you can download in exchange for rolls. You can purchase rolls from $1 for 30 rolls or $99 for 4,500 rolls. There is a small 30 spin bonus for referring others successfully. 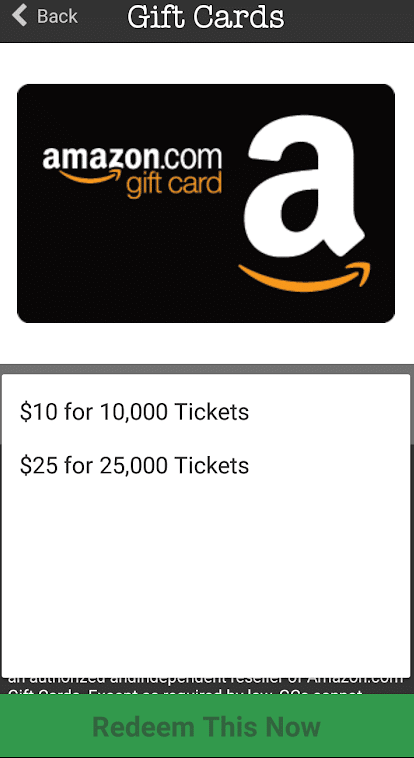 VeryDice tickets can be redeemed for gift cards (like Amazon, Walmart, Sephora etc.) and a wide array of real prizes all within the app. 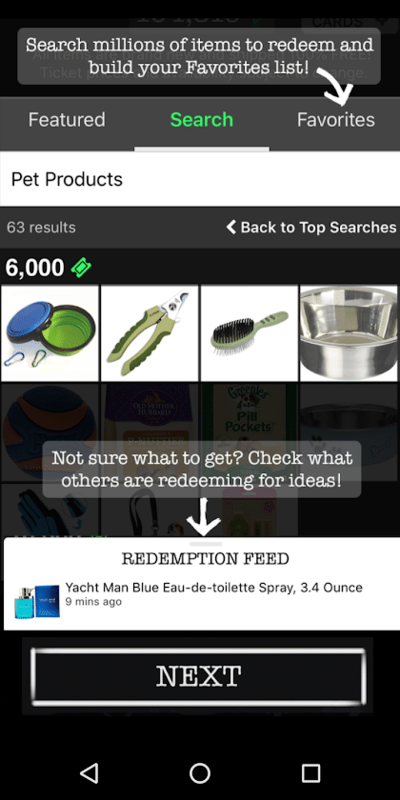 10,000 tickets = items values depend on what item you choose – they are all items hosted by Amazon so you can look up the item and see how much Amazon is selling it for. In 2019, VeryDice changed up some things: they upgraded the dice roll multiples…up to x50 per roll! That means it cost 50 dice rolls to roll once and whatever number of rolls you get is then multiplied by 50! Talk about ramp up! Towards the end of 2018, they began running short ads that lets users win free tickets to raffles. Under the ‘Raffles’ tab it shows how you can win high ticket prizes (such as phones, laptops, gift cards etc.) 100% free by watching quick ads. It’s a painless way to pass the time although, to be honest, I haven’t won anything myself yet! They do have a past winners tab where you can check out those who have won. That has been our experience but these estimates are rough. Your mileage may vary depending on how you play. Gift card value $1 = 1000 tickets. Prize value $1 = roughly 500 tickets. You can expect to redeem $5ish a month in value – we redeemed for a dog toy that sold on Amazon for $8.99 and we were happy with that conversion. Very addicting (in a good way!) and fun. The dice roll ratios appear to be normal and unfixed. That means you will get the same chance to roll a 6 as a 1. 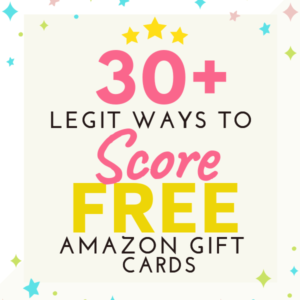 It really is heavily dependent on a good even chance..
You can redeem 5,000 tickets for a $5 Amazon gift card or a huge assortment of physical prizes to choose from. I love how transparent this app is. 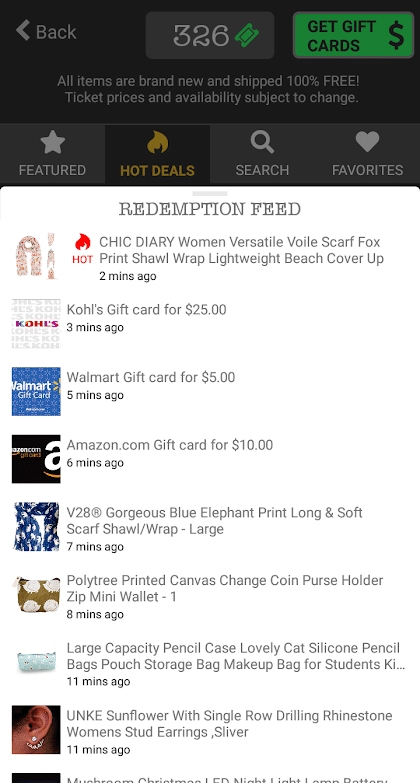 They tell you when prizes are available, how many tickets needed to redeem, there is even a live stream section with the most recent wins from all the users redeeming within the app. The ads in VeryDice are not invasive at all 🙂 Normally, ads are fairly invasive in games that give free money for playing (like Lucktastic). It definitely feels like I’m playing a fun game rather than working or side hustling. It’s similar to playing with any other mobile app game except VeryDice lets you win real gift cards and prizes. Win prizes by simply rolling a pair of virtual dices for a few minutes a day? It’s a no-brainer! Very addictive (in a bad way). You may even be tempted to buying dice rolls within the app to win if you are close to the daily jackpot. The daily spins give very little rolls. Gathering enough tickets to redeem may be slow too. Cashing on gift card means you might possibly get a lower $ value to ticket for people who want strictly a payout. Just gather tickets and get some items (sales tax-free too). We didn’t experience crashing or difficulty in prize redemption. It’s one of my favorite play for pay apps.